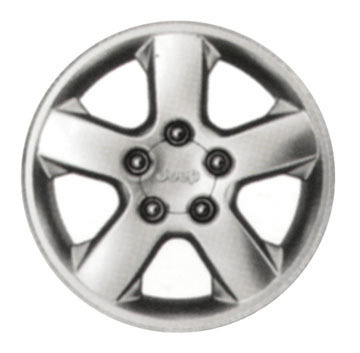 OE Factory Rogue Cast Aluminum Wheel. Cast Aluminum with Satin Silver Finish. Center cap sold separately. (Sales code WF9). Size 17 x 7.5. 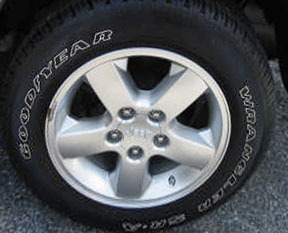 Model Year 2003 - Overland (standard).